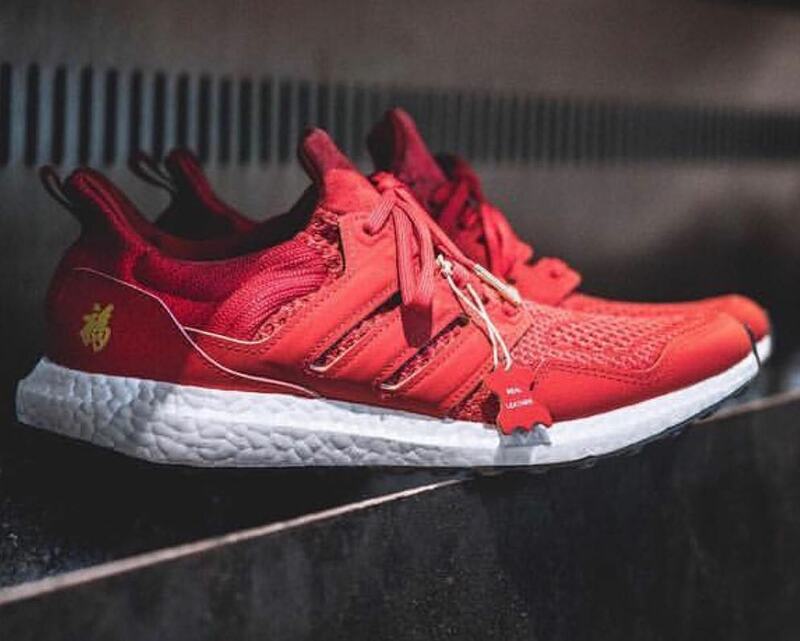 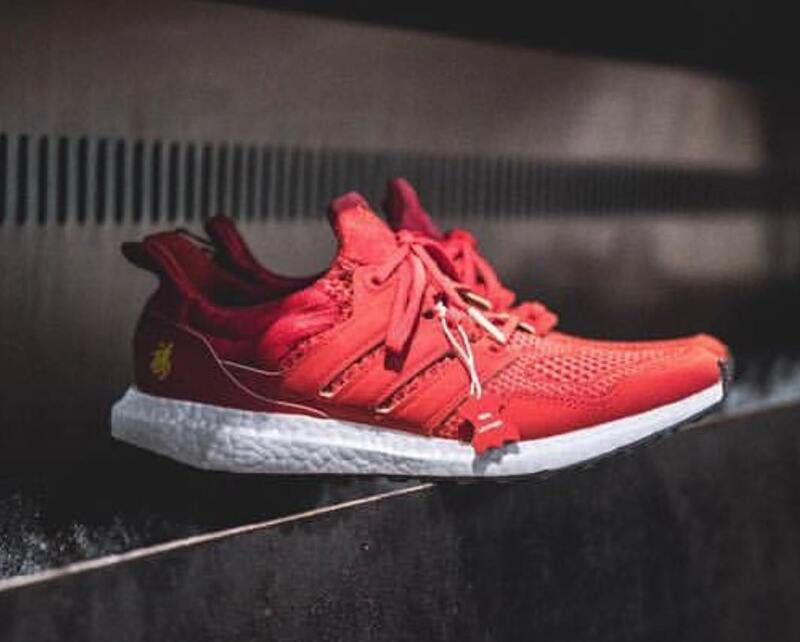 Here's A Sneak Peak At The adidas UltraBOOST "CNY 2019"
While sneaker trends can be awfully unpredictable, one constant remains throughout recent history: Chinese New Year-themed sneakers are hot. 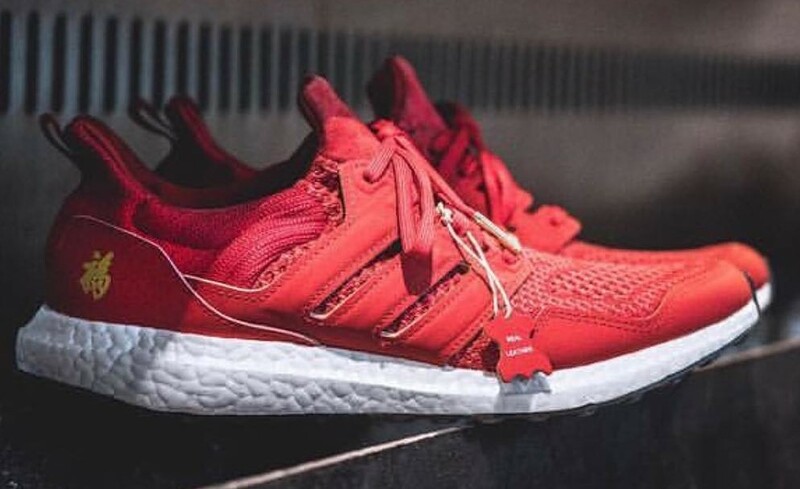 The best part yet, it appears that we finally have an all-red adidas UltraBOOST for CNY next year, a departure from previous years which used a blend of red and black weaves on the uppers. 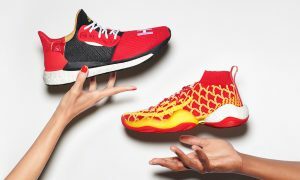 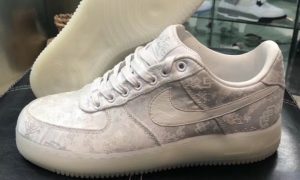 Popular Asian American author and chef Eddie Huang took to Instagram to show off the pair, giving us the first look ever at the pair. 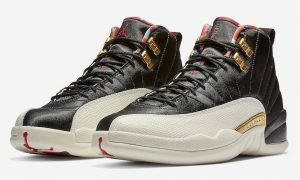 As shown in the images below, the Chinese symbol for fortune can be found on the heel counter, while a panda icon is placed on the tongue. 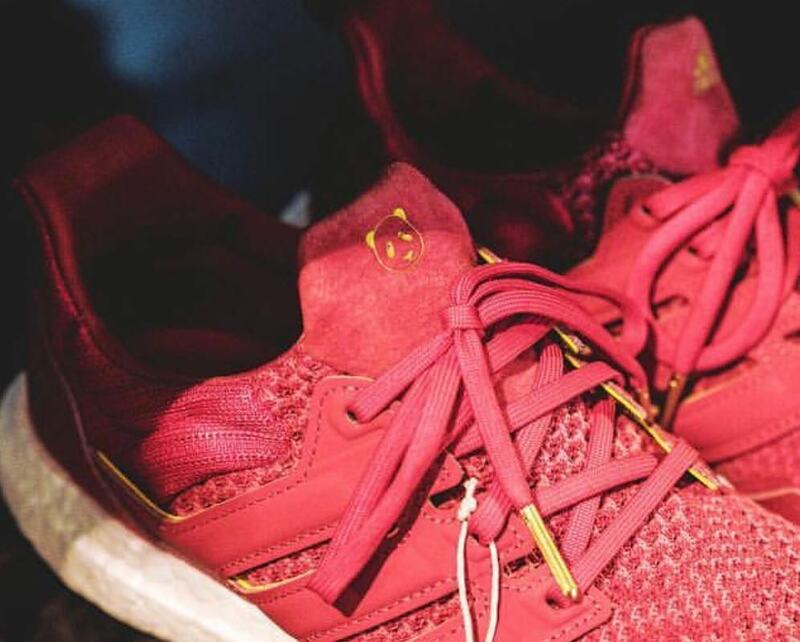 Cutting through the bold red hues are accents of yellow on the lace tips and the inner lining of the lace cage.